We would love to help you maintain your oral health by becoming a regular patient at our office. According to the CDC, 1 in 4 Americans has untreated tooth decay. This can be prevented by routinely visiting your dentist every 6 months for cleanings and other preventative procedures. Our doctors and hygienists are very experienced in coming along side our patients to educate and help prevent oral disease. If it has been a while since you're last cleaning, call us to set up an appointment to get your pearly whites the cleaning they deserve! 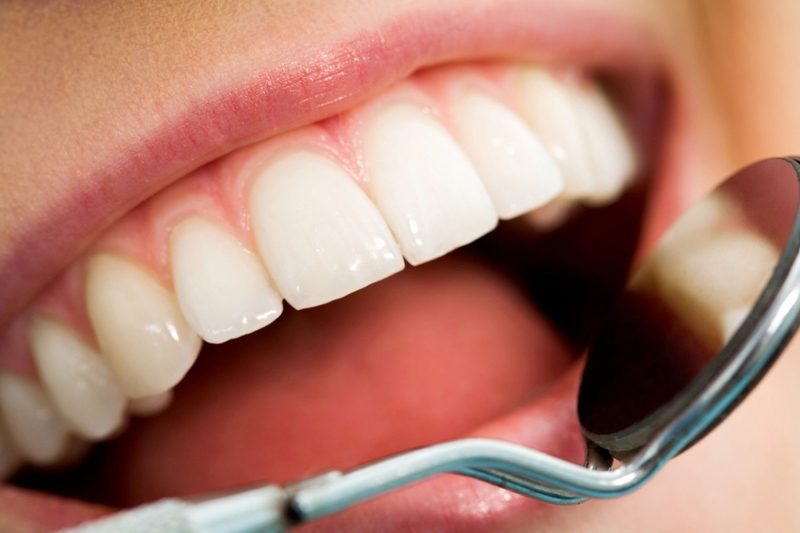 Routinely visiting your dentist every 6 months drastically reduces your risk for oral disease. Early detection and prevention are the key to a healthy mouth. 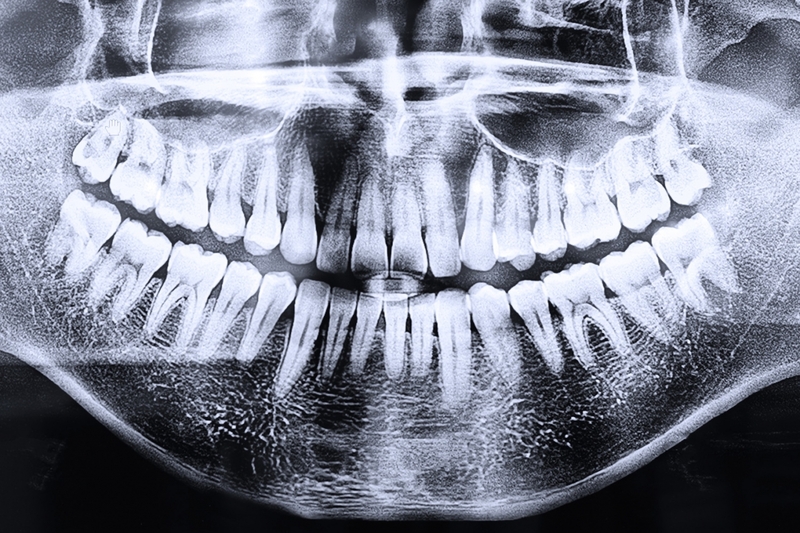 X-Rays allow us to diagnose and treat problems that are not able to be seen by looking directly in the mouth. Cavities are often between the teeth, where they may otherwise remain undetected until it's too late. Also, problems like dental infections and other oral diseases can only be seen by the use of x-rays. We use fully digital x-rays, which can be instantly pulled up on a screen to show you if there are any problems. Digital x-rays also drastically lower the radiation exposure to you and are much safer than traditional x-rays. 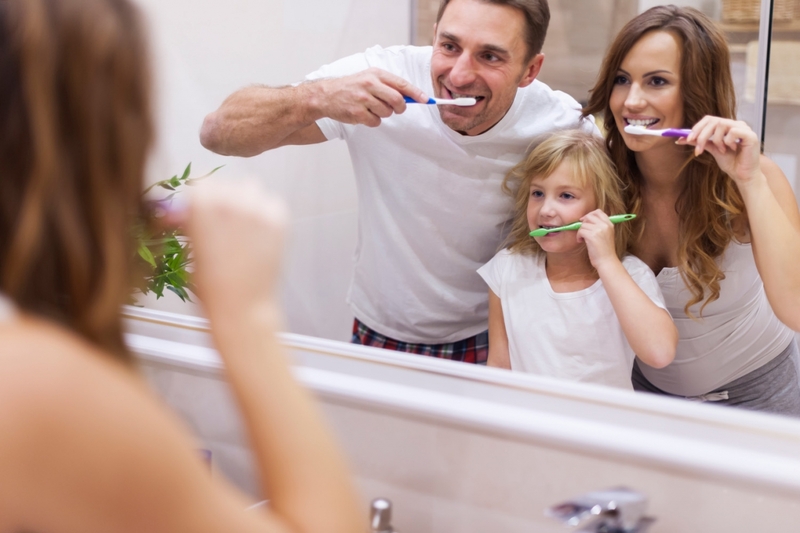 Although visiting your dentist regularly will drastically reduce your risk of oral disease, it also takes effort on a daily basis to maintain a healthy mouth. Brushing your teeth for 2 minutes in the morning and for 2 minutes at night minimizes dental plaque build up and promotes healthy gums. Flossing once a day is just as important as brushing when it comes to having a healthy mouth. Less than 10 minutes of oral healthcare a day means that you can maintain a healthier mouth and a brighter, whiter smile. According to the CDC, 43,371 men and women were diagnosed with cancers of the head and neck in 2014. The key to survival of these cancers is avoiding risk factors and early detection. Our doctors do a head and neck cancer screening on all of our patients. Our doctors utilize conventional techniques as well as current technology such as the VELscope to examine oral soft tissue to screen for oral cancer. Alcohol and tobacco use are major risk factors for head and neck cancers. Quitting smoking or dipping as well as minimizing your alcohol consumption will greatly reduce your risk for head and neck cancer. If you have any further questions regarding head and neck cancer and how we screen for these diseases, feel free to call us or ask at your next appointment. Obstructive sleep apnea occurs when a person's airway is blocked by soft tissue during sleep, causing them to never fully reach the deep sleep. According to the Mayo Clinic, more than 3 million people are diagnosed with sleep apnea per year. It is estimated that the number of people with sleep apnea is much higher than this because many people suffer from this disorder without knowing it. Sleep apnea can be linked to many other health issues such as cardiovascular disease, diabetes, depression, obesity, and chronic fatigue. Risk factors for sleep apnea include asthma, obesity, COPD, unnatural bite of the teeth, physical inactivity, excessive drinking, and smoking. Our doctors can recognize these risk factors in patients and may recommend they have a sleep study done to confirm their diagnosis. A CPAP machine is often used to help treat sleep apnea. If the patient cannot tolerate a CPAP machine, an oral appliance may be fabricated to help open the airway. Bruxism or tooth grinding is an oral habit that can either occur during the day or at night while the patient is asleep. 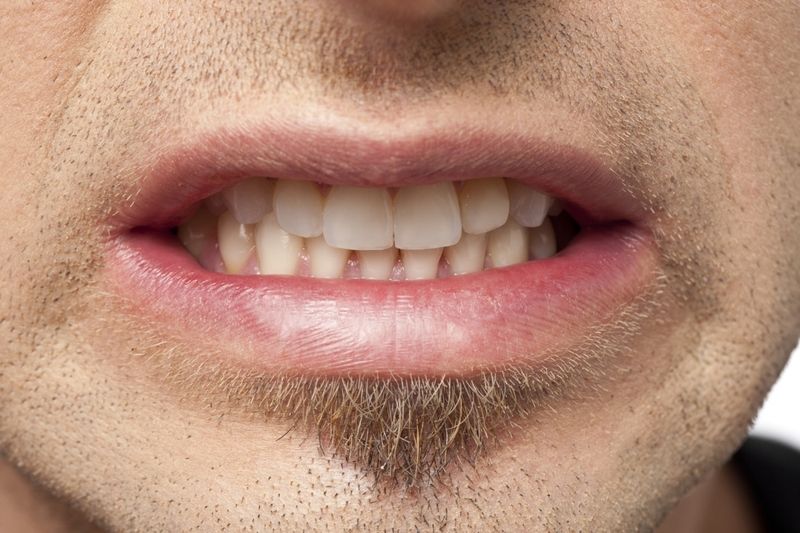 Signs of bruxism include sore jaws, TMJ dysfunction, and excessive tooth wear and chipping. If bruxism is left untreated, the teeth can be severely damaged, eventually leading to tooth loss. Often times a night guard is used to prevent wear and tear on the teeth due to night time grinding and clinching. This night guard is soft on the inside and hard on the outside and opens the bite just enough so that the patient does not grind his or her teeth.